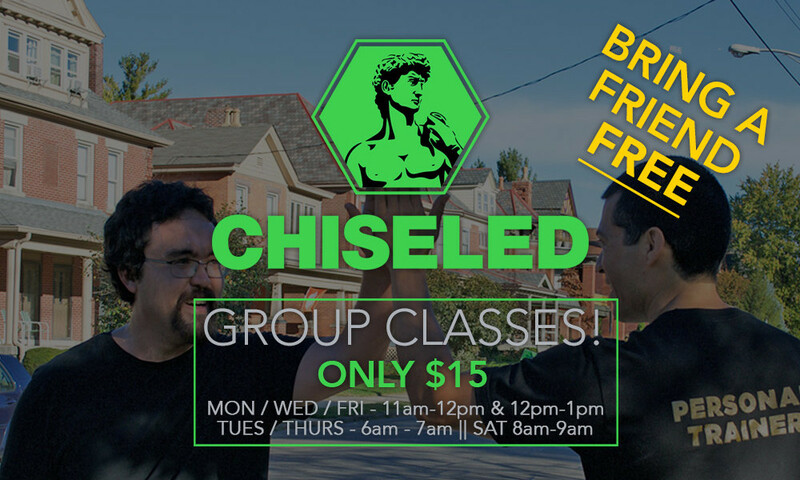 Demand is rising here in The Short North, so we are extending our group class hours! Bring a friend to your next group class and we will comp their admission! Get two for the price of one for a limited time.